Understanding the complex dynamics involved in workplace disputes helps improve the way organizations deal with unwelcome but inevitable occurrences. These issues have been researched from different perspectives, but previously such research has failed to ask how flattened organizational form might impact ways of resolving disputes, focusing instead on what occurs in conventional, hierarchical organizations only. 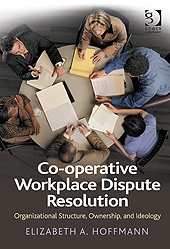 In Co-operative Workplace Dispute Resolution, Elizabeth Hoffmann considers the question of how workplace disputes are raised in the absence of formal hierarchy. In contrast to conventionally organized businesses, co-operatives attempt to evenly distribute power and ownership and encourage worker control through egalitarian ideologies, flattened management structures and greater information sharing. 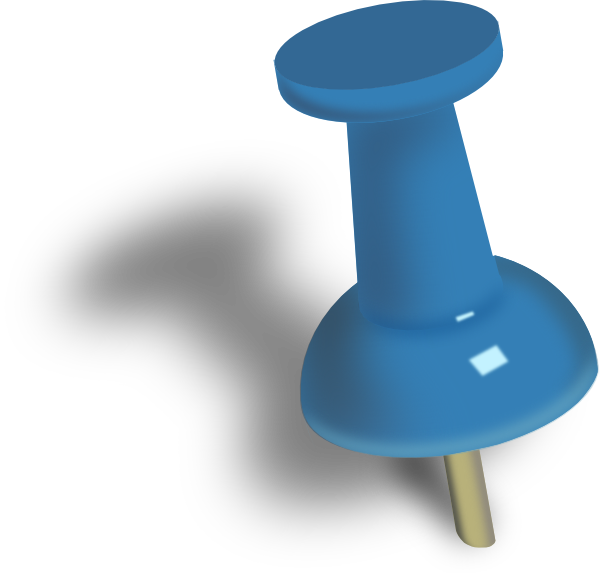 Like conventional businesses, though, they still pursue goals relating to profit and efficiency. What is Workplace Dispute Resolution?